There are three places where the God can be close to us while we’re still on earth: home, church, and temple. These three locations have continuously been a part of the human history. Solomon was instructed on how to build a temple to the Lord. Moses instructed the children of Israel in how to carry a moveable temple with them in the wilderness. Jesus often attended the temple to listen, learn, instruct, and to reaffirm and create a stronger bond and communication with His Father. Joseph Smith was instructed to build temples after the restoration of Christ’s church in modern times. Now, there are more than 120 temples in operation around the world in order to allow the members of the LDS church greater access to the blessings available in these sacred structures. In houses and chapels, people invite Heavenly Father to be there with them. 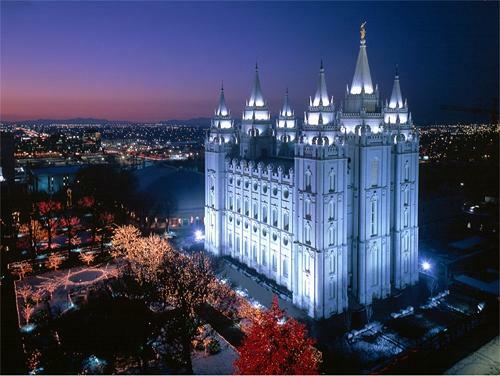 With temples, Heavenly Father invites us into His home. Temples are special because they require Heavenly Father’s children to be their best selves in order to enter; temples are literally houses of God on the earth. Though Heavenly Father would like all of His children to come to His House, in order for His spirit to dwell within the temple, many things contrary to His commandments need to be kept out. These requirements are the reason why the general public does not have access to the inside of the temple. To enter His house you need to be a member of the Mormon church, living a good, clean life and following His commandments. This must be verified by the individual’s local church leaders and a recommendation, or temple recommend, will be issued. This recommendation is then verified every time the person enters the temple. Temples are considered the holiest places on earth, a place where the children of God can go to strengthen their relationship with Heavenly Father and work toward a place with Him in eternity. This is done as individuals make sacred covenants, or promises with God within the temples themselves. The covenants care a significant responsibility as well as an honest and greater commitment to live as God has commanded. Among these promises are those made by the individual, called an endowment, and those made by families, called a sealing, that binds families together for eternity. When a covenant is made, it represents a binding promise between the children of God and Heavenly Father. The nature of these covenants and promises is often called into question as many members of the Mormon church are reluctant to speak of them. This is not an attempt to keep secrets, but rather a way to honor what is very sacred to the individual and the church as a whole. The entire focus of the temple is on Jesus Christ and understanding His atoning sacrifice. Those things taught and learned within the temple are not different or contrary to anything an individual can find in other areas of Christ’s gospel. The difference is what the individual brings to the covenant and the level of commitment to Christ’s teachings that is required. Additional confusion is sometimes created by misunderstandings regarding temple efforts for those who are all ready dead. 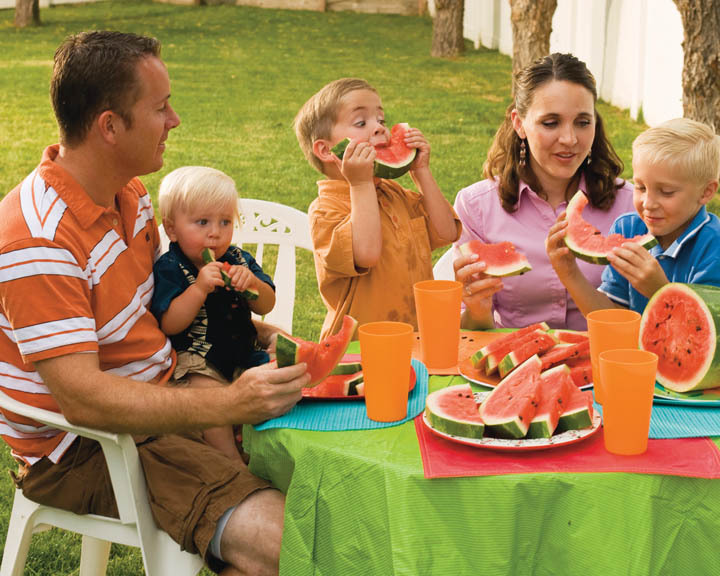 The Church of Jesus Christ of Latter-day Saints believes that life on earth is a time of trial for all God’s children. It is a time of exploration and proving our ability to recognize and follow God’s truth and light. However, God is no respecter of persons. All people who come to earth will not have the same opportunities for the spiritual growth that must be obtained to dwell with Heavenly Father for eternity. 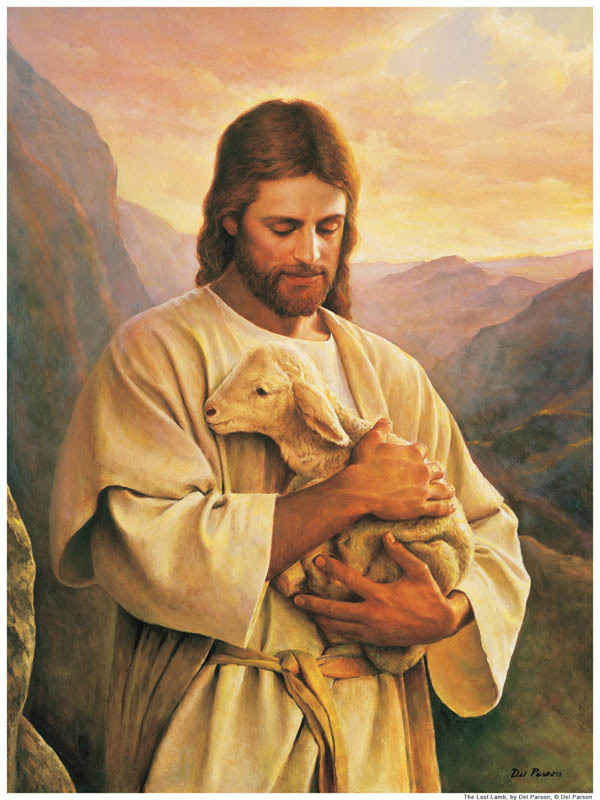 Those who have not had the chance to hear and accept the teachings of Jesus Christ during their time on earth are not penalized for that, their learning continues after this life, but the ordinances that open the doors to God’s presence (such as baptism, endowments, and family sealings) must still be performed. Members of the Mormon church holding recommends enter the temple to stand in for their ancestors as a proxy, or representative, for them. It is still, however, up to the individual who has passed on whether or not they accept what they have learned of Christ and the promises that have been made in their name.